This means that the repository is no longer safe to use, and you should remove the related entries from your sources.list file. As it comes to no surprise, Linux totally dominates on this field. Since the ICS update for the Galaxy Tab 10.1n (German Version of the 10.1 GT-P7500) still has yet to see an OTA update and I was eager to try out Jellybean. I rooted both my Galaxy Tab 10.1n and my Galaxy Tab 2 7. The 10.1n is identical to the internationally shipped 10.1 (aka GT-P7500). The only difference is the Design due to the patent dispute with Apple in Germany. Odin can be used to flash both Tablets, so keep it handy if you want to experiment in the future. The Current CM10 with Jellybean is very stable and seems to be working fine. I havent fund any critical bugs so far. There is one good reason – performance boost. The User interface is a lot faster and more responsive than ICS. I will add a detailed test for CM10 once it has gone out of experimental status. So far the sophistication on the Roms nowadays is so good, that even experimental builds work surprisingly well compared to 2-3 years ago from the postings about Custom Roms on the HTC Hero. Ubuntu is up and running properly and the most important devices are running. I had a USB IDE adapter handy so i installed it from the new 8.04.1 CD release. The install will require some tweaking in order to get everything running nice and smooth. Especially Firefox ist laggy at some time. I will add some more stuff to the wiki page regarding the UME interface and card reader installation. The display quality is really amazing regarding the size of the Netbook. Very clear and sharp but it might take me some time to geht used to the glossy display type. 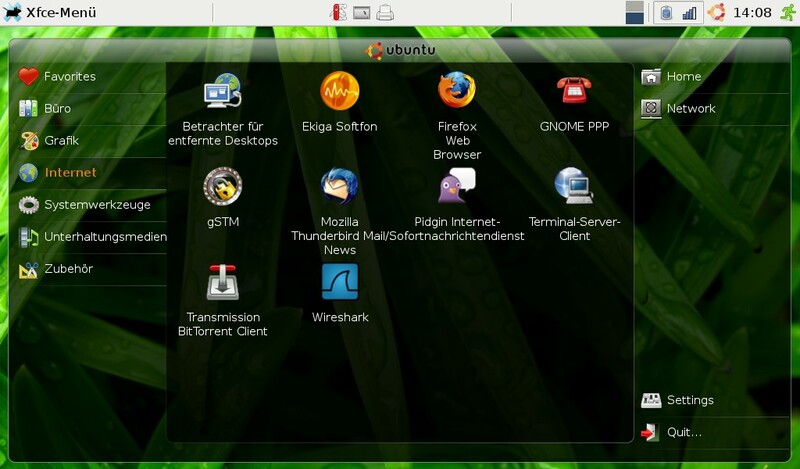 I will be going for Ubuntu – either the Netbook remix or the new Ubuntu UME. Backtrack, a security and penetration testing oriented Live Boot Linux Distribution has reached Final Stage in the current verison 3. The Download consists of CD Images, USB bootable Version (which i am booting off a SD Card on my EEE PC) and vmware Images and contains more than 300 tools used by white hats and black hats as well and will give you an introduction on real world attack methodologies on your IT infrastructure.